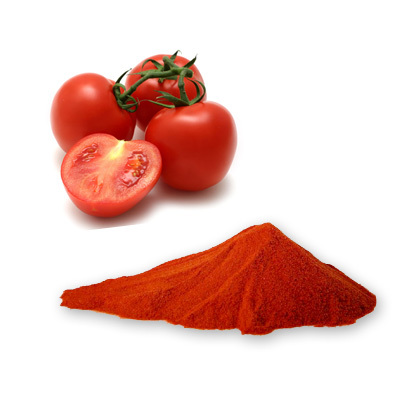 Tomato powder has a flavor so rich and flavorful you won't believe it. It's the sweetest red tomatoes of the crop, spray-dried into a fine powder. It is great when you need a little more tomato sauce or paste, but hate to open up a whole can. This tomato powder makes great tasting pizza and spaghetti sauce.